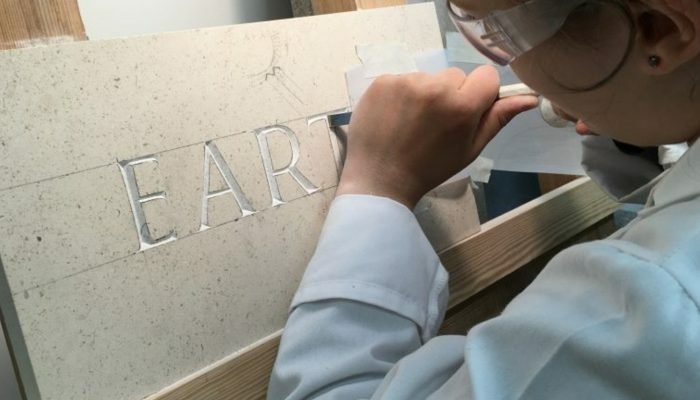 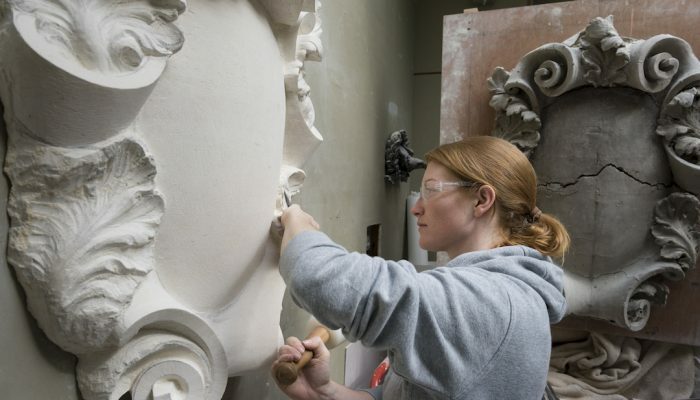 The Architectural Stone Pathway of our new BA (Hons) Historic Carving course, is a comprehensive, three-year course that will prepare you for a fulfilling career in architectural heritage as a professional stone-carver. 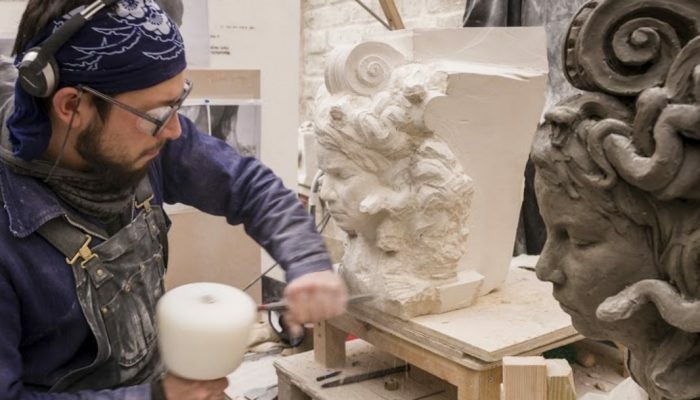 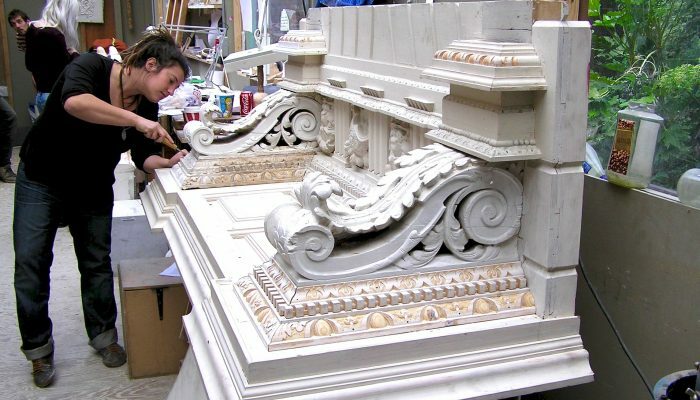 Whether your ambition is to create new work in historic contexts or to restore sculpture and architectural ornament, your aesthetic and historical knowledge will be as important as your manual skills. 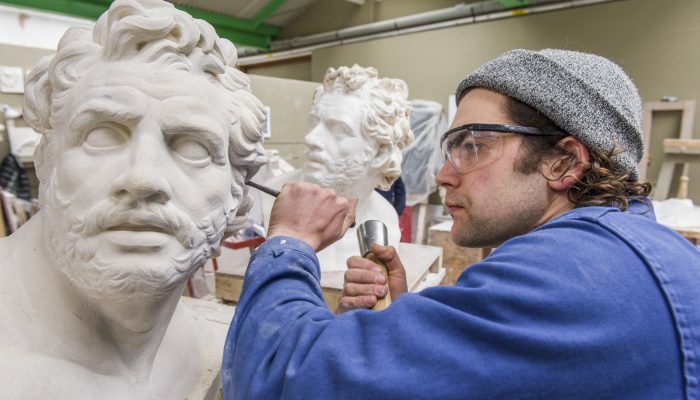 On this course, you’ll develop this wide range of skills and will graduate fully equipped to begin a successful career.